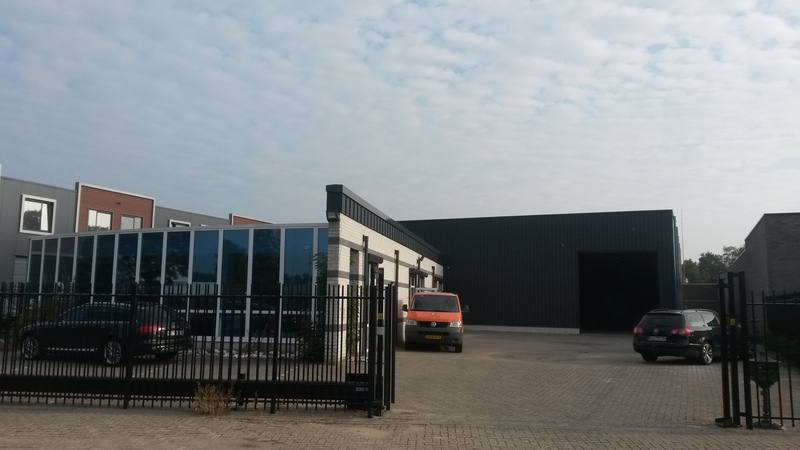 Storage Quality Solutions (StorageQS) is a system integrator and distributor specialized in digital storage, founded in 2005 and located in the Netherlands. Our products and solutions are suitable for a wide range of customers including Small and Medium Businesses (SMB), Broadcast industry, Banks, Insurance companies, Government and Forensics. We always work togerther with our partners to continuously push the boundaries and we will continue to do so in future. StorageQS only provides value added solutions for a professional IT environment. We have many years of experience gained by listening carefully to the needs of our customers, and by critically examining their existing infrastructure. Based on that experience we adopted solutions in line with current issues and challenges that IT managers are facing today. The management solutions we provide make it possible to get the maximum return from earlier investments. By analyzing data and then properly managing it on the right medium it is possible to get great results at relatively low cost.